New York, NY - Megaphone TV is pleased to announce our new partnership with CNN International, one of the world’s largest international news broadcasters. Megaphone’s viewer engagement platform promises to bring a new dimension of discussion and dissemination of the day’s biggest news stories to an audience of millions of households and billions of people, giving Megaphone an exciting global footprint. Megaphone’s first appearance on CNN International took place on the financial news show Quest Means Business on September 10th, 2018 with a poll about what the next steps for Tesla and their flamboyant CEO Elon Musk after the electric car and space travel magnate was recorded smoking marijuana on an interview with Joe Rogan. Two days later, Quest Means Business ran polls related to US President Donald Trump’s economic performance and how much trust their viewers have in cryptocurrencies such as BitCoin, both with enthusiastic responses from the viewership. 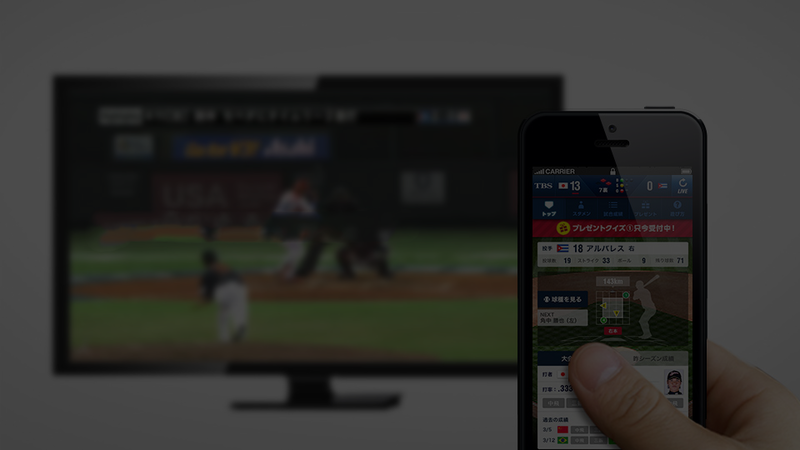 This new partnership will bring Megaphone’s viewer engagement platform into 373 million worldwide households. CNN International is one of two dozen CNN branded networks that reach 2 billion people worldwide in more than 200 countries and territories. In addition to being Megaphone’s first global partner, CNN International has taken a creative visual and dynamic approach to their polling. From a production and technical standpoint, Quest Means Business has taken the unique approach of showing Megaphone’s graphics through on-set televisions instead of embedded in the show graphics. This creates a dynamic visual method that allows host Richard Quest to alternate quickly between his guests, segments, and Megaphone poll results without cutting away from the main set. Now, for the first time ever, no matter where you are in the world, the nearest Megaphone poll will only be as far away as the closest television that carries CNN International!